School or college activity ideas are customised to your group needs. • Have you been tasked with organising a school or college activity day out? • Are you looking for an exciting, well organised and professional alternative to the usual venues? • Do you need a venue that can offer excellent skills to your pupils as part of the learning curriculum? • Are you simply looking to reward your students for their hard work and good grades? A school or college activity day out at Jozi X adventure centre helps to develop team bonding and leadership! Our outdoor activities are a great way to encourage pupils to interact with others – building confidence & social skills. 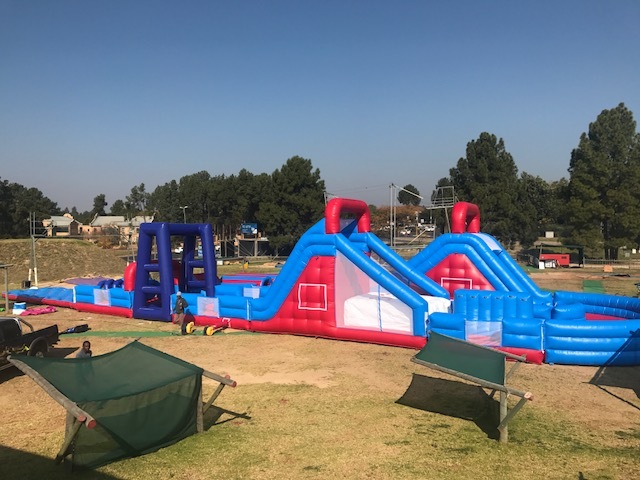 At Jozi X – we offer a whole host of activities from fun inflatables, obstacle courses, problem solving and inflatable assault courses. Can’t decide between our range of awesome activities? No problem – we can create a custom multi-activity day to suit your group. Teachers go free on school activity days at Jozi X– you are also invited to come and view the facilities we have to offer – a member of our friendly team will be happy to show you around and introduce you to the different activities we have on offer! Click here to view our extensive range of activities! Jozi X is a great place for both pupils and teachers to let off a little steam and forge new and lasting skills to see them through their formative years – and once more teachers go FREE! 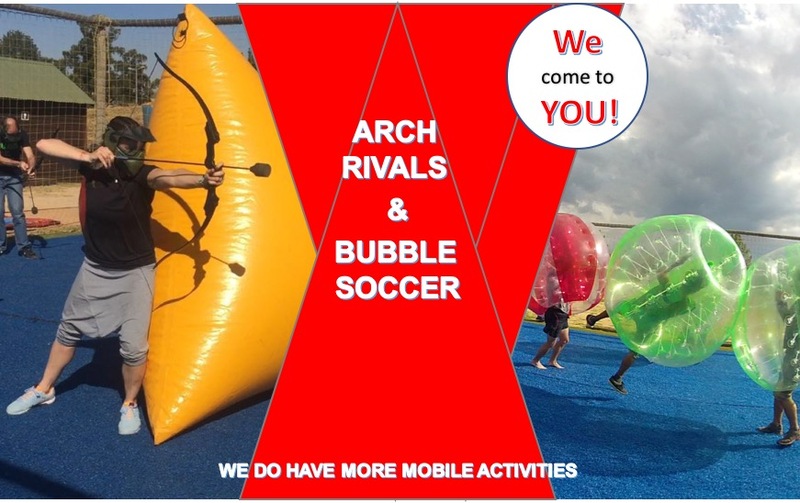 Why not remove the hassle of travel altogether – our Bubble soccer, Football dart, Arch Rivals, Hover ball & inflatable obstacle courses are fully geared up to come to you! 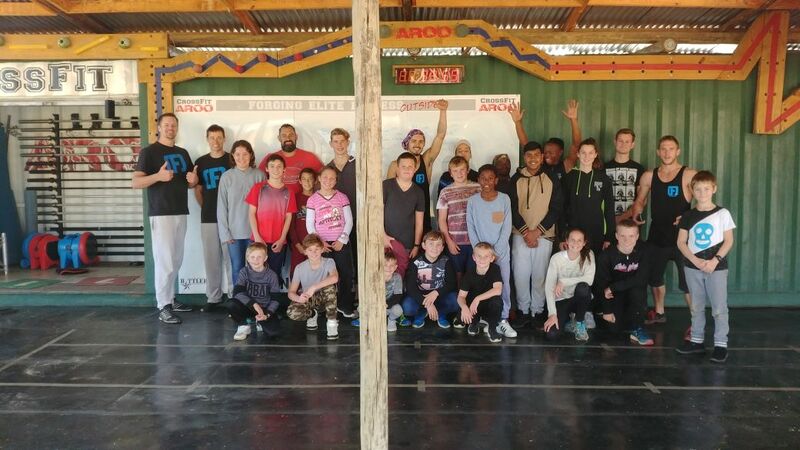 Both activities are no-mess and Jozi X will provide fully trained staff that allows you the opportunity to host your activity day on your own field or in a hall.